Welcome to CG Robinson Motorhome Hire. 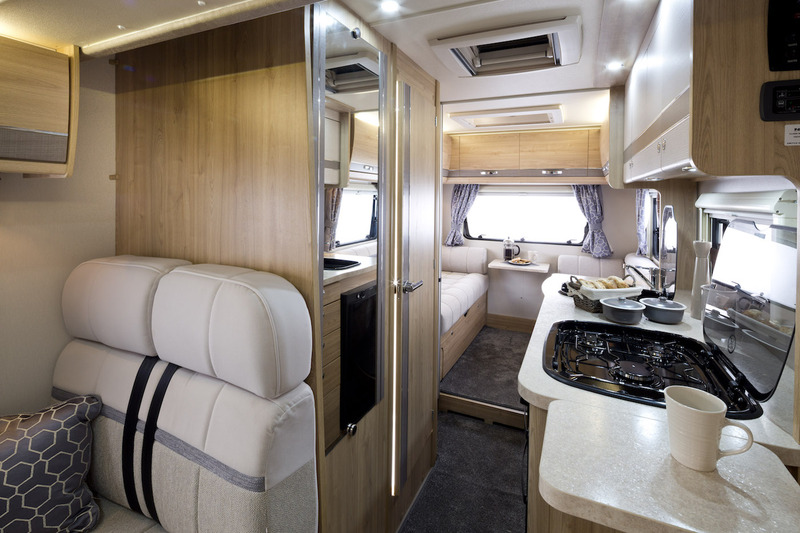 The home for high quality, modern and well-equipped luxury motorhomes for hire. As a family-run business, we pride ourselves on providing a first class service, always aiming to offer that little bit extra to your motorhome hire experience. 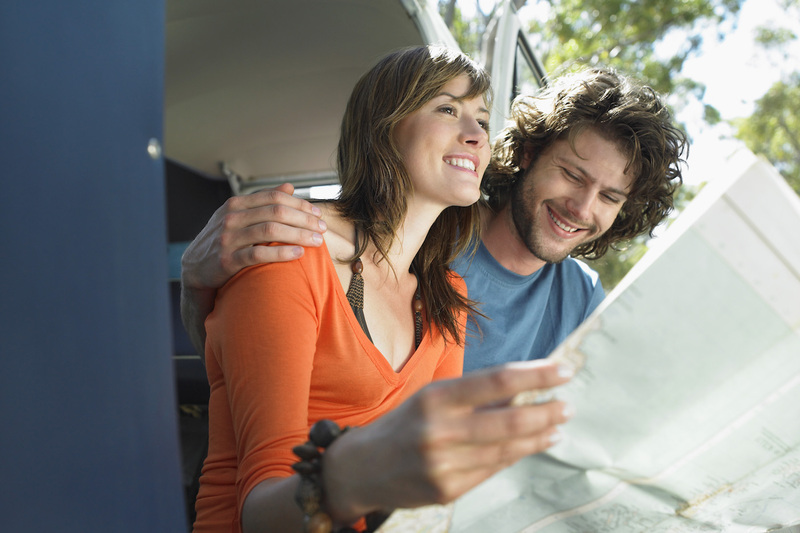 From coast to country, we have a motorhome for hire, to suit your requirements and your budget. Whether you’re an experienced tourer or planning to embark on your first motorhome adventure, our high quality, modern and well-equipped motorhomes for hire are under 24 months old and presented in an excellent condition – the perfect option for adventurous families! 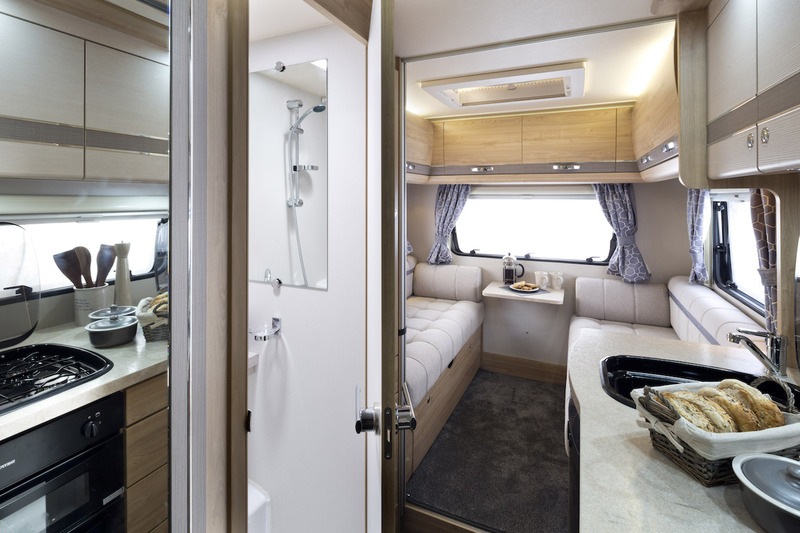 Each of our luxury motorhomes for hire are fully equipped with the latest safety equipment, as well as a wide range of features including large front lounge, family-size kitchen and bathroom amidships and a lovely light rear lounge, which makes up into a huge double bed. 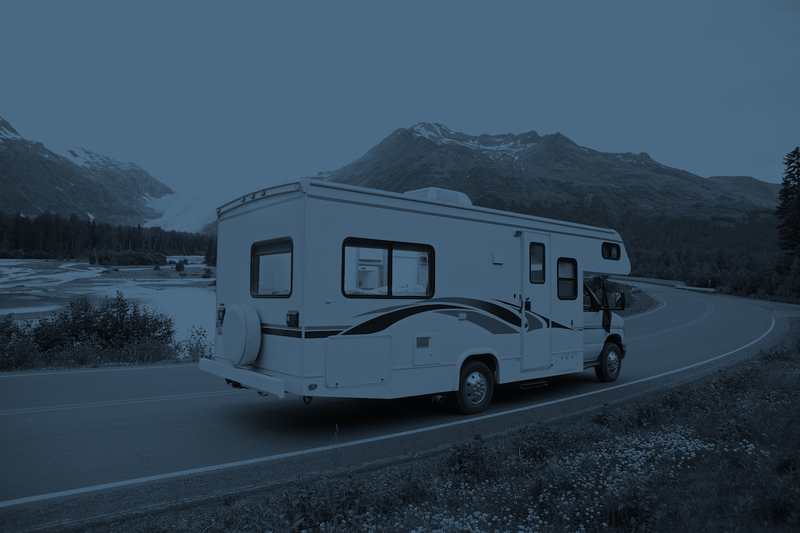 We are dedicated to providing a high quality service to all our customers and unlike many motorhome hire advertisers, we do not rent out privately owned motorhomes on behalf of others. We own and personally manage all our fleet, without the involvement of third party agents and resellers. 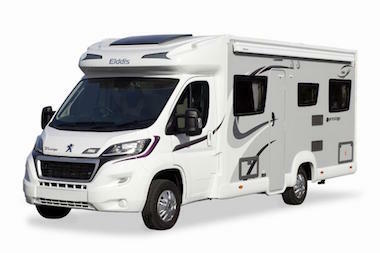 Why choose CG Robinson Motorhome Hire? 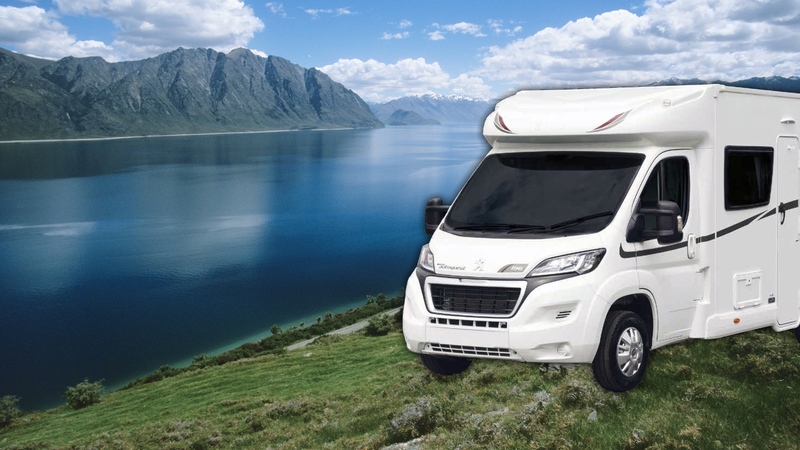 We are a family-run business who pride ourselves on providing a first class service offering high quality, spacious motorhomes with a modern, well equipped specification. All our motorhomes for hire are under 24 months old and presented in an excellent condition and fully equipped with the latest safety equipment. Wide range of features designed for ultimate comfort and relaxation including large front lounge which makes up into a huge double bed, family-size kitchen and bathroom amidships. We’ll come to you... no matter where you’re based our fuss-free service means that we will deliver your motorhome direct to you – whether it’s to your home or your holiday destination. So, if you’re looking to book your long holiday or a short weekend break motorhome adventure, please complete our quotation form and we’ll provide a competitive price by return.